Ethelbert Petrie Hoyle 1861 – 1955 was a British orthodox physician who converted to homeopathy as a boy, being taught by his family doctor Thomas Hahnemann Hayle. 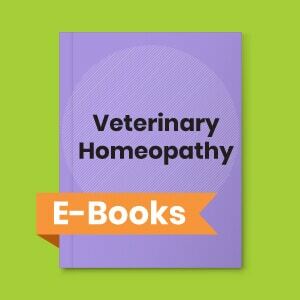 This book details homeopathic treatment of enlarged and inflamed tonsils making tonsillectomy unnecessary in most cases. Explanation on the Homeopathy treatment of enlarged tonsils and recurring tonsillitis. How homeopathy is successful in prevention of tonsillectomy.